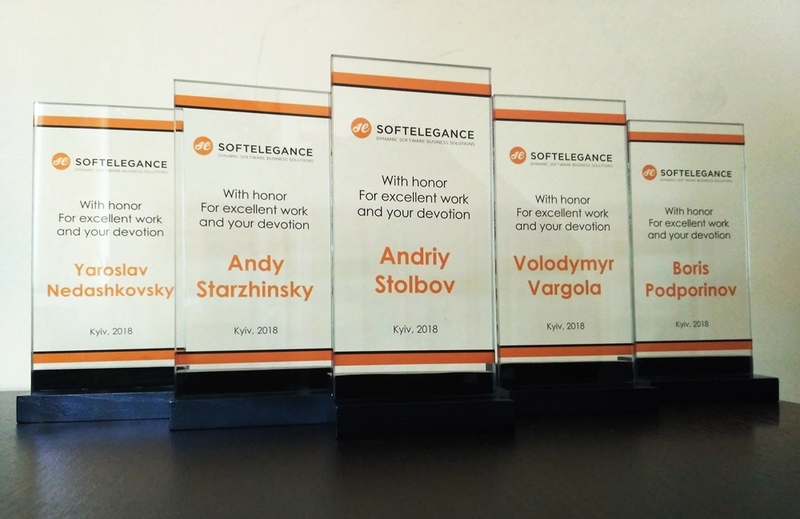 SoftElegance celebrates 25th anniversary of the company! Actually, we want to share with you our joy. The previous weekend we had company’s anniversary and us proud that our outsourcing ship on market waves already 25 years! Of course, we’d celebrate this date grandiosely. It’s summer now, so our little company’s family ridden out on the barbecue in the countryside. We had bow and arbalest shooting range, volleyball and beach sitting bags. Some of us even opened a swimming season! And of course after all activities, we had catering and all employees got rewards for their years of work. Clutch — identifys leading software and professional services firms that deliver results for their clients. 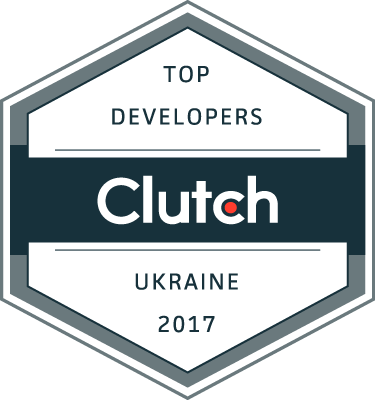 Top IT Outsourcing Companies in Ukraine and Top Web Developers in Kyiv. For more details, please find our that customers say about SoftElegance. “Strengths include superior productivity compared to other providers and meticulous attention to detail” said the customer, who has provided his feedback about our work. SoftElegance become a ‘level B’ sponsor of the ITO & BPO Germany Forum that will be held in Berlin at 23th of April 2015. The ITO & BPO GERMANY FORUM is organized by the independent, non-profit German Outsourcing Association. As a member of the German Austria and Switzerland Outsourcing Association, SoftElegance is proudly taking the responsibility and honor to sponsor IT Outsourcing forum. This is the only international event for the ITO & BPO industry in Germany, to exchange best practices, get information about destinations and business models. We are looking forward to meet with you at IT Outsourcing Germany Forum — 23 April in Berlin. Several world-known online magazines like Forbes and BBC published this week their special reports about the Ukrainian IT industry. Forbes has published Could Ukraine Be The Next Silicon Valley?. Greg Satell says that since Silicon Valley emerged as the center of the technology world in the seventies and eighties, others have tried to followed its lead, most have failed, but a few have succeeded brilliantly. “It’s also important to remember that Ukraine is largest and one of the best educated countries in Europe, with an excellent base of talent and technology infrastructure. So while it may seem unlikely for Ukraine to become the next tech mecca, I wouldn’t bet against it.”, Satell says. The next was BBC with its “Tech sector leading Ukraine’s pro-European revival” by business reporter Padraig Belton. He says that Ukraine’s tech sector is flourishing, and Ukraine is a “sleeping IT tiger”. At Daily Mail Online came with the same question “Will the next Silicon Valley be in UKRAINE?“. According to it Ukraine has more than 4,100 firms that outsource skills to other countries, and its IT industry is growing by a quarter each year. Technology startups are making waves across the US and Europe. The conclusion is that Ukraine’s IT sector, including tech start-ups and outsourcing industry, is booming and worth to be one of the world-known places to start IT business. Research into the UK outsourcing sector found that 7.4% of the UK’s total production came from outsourcing, and about a third of that – some £38.7bn – was IT outsourcing. It is a sector that adapts to market conditions, reshaping itself to give customers what they want. The past year has seen the public sector feature heavily in outsourcing news. The government wants to cut costs, so it has been trying outsourcing models. At the same time, it is putting pressure on its suppliers to do more. General Motors insourcing: One off? One of the big stories recently concerning outsourcing IT is one about doing the opposite. GM is in the process of insourcing its currently heavily outsourced IT. GM originally bought EDS as its internal IT department before spinning it out as a separate company. It continued to buy services from EDS. Then EDS was acquired by HP, and now, a few years down the line, GM is bringing almost everything in-house. 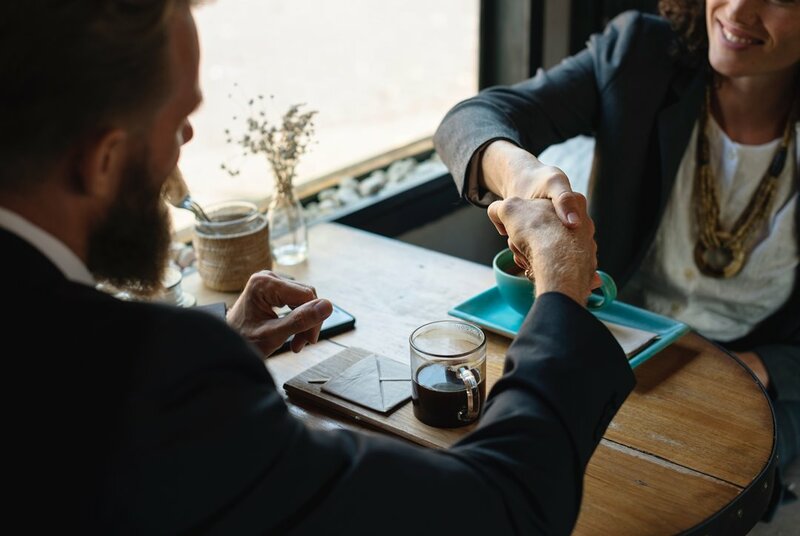 If you’re looking to have software written for you that does exactly what you need it to – whether it’s for internal or external-use purposes – it’s vitally important that you consider bringing in external specialists to craft it for you. If you’re a company that doesn’t normally specialise in software development, but you want to get some branded programs out there for the public or the industry you’re connected to to use, you may not be ideally set up to build that software, and that’s where outsourcing becomes a smart choice. Whether you’re designing new phone software to appeal to those browsing handsets on o2.co.uk or you’re a financial advice firm that wants to offer its clients helpful software and digital tools, then an outsourced software developer can add their expertise and insight, while at all times remaining under your command. Investment in IT outsourcing are growing. Study by industries. The retail, manufacturing, telecoms and media sectors in Europe and EMEA have spent more on IT outsourcing during the first 9 months of 2011 than in the whole of last year. Based on study “Study reveals sectors boosting investment in IT outsourcing” ComputerWeekly has found that in Europe, Africa and Middle East companies have spent more on IT outsourcing. Martyn Hart, chairman at the National Outsourcing Association, said the retail sector is an example of a sector harnessing IT outsourcing to become more efficient and attract more customers.